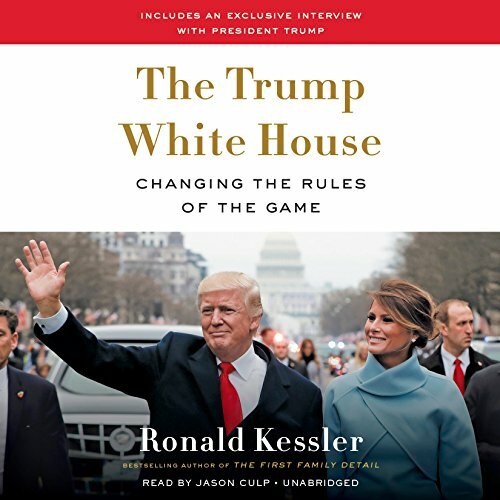 Showing results by author "Ronald Kessler"
For all his wealth and power, Joe Kennedy was not a happy man. He also had no shame. What he cared about was having power. Through the political dynasty that he founded, he achieved that for generations to come. If he hurt and corrupted others in the process, no one had the courage to challenge him. 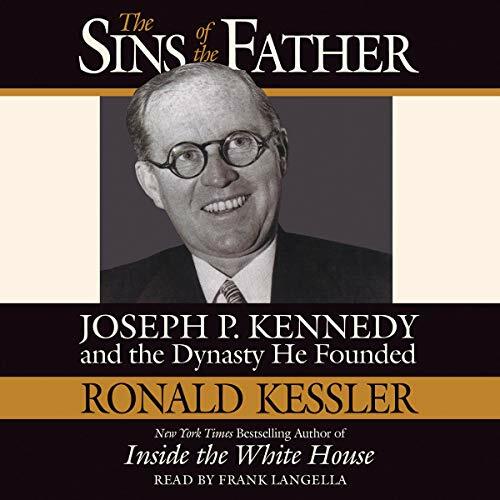 The results are the myths that continue to enshrine the Kennedy family and maintain it as a national obsessions. 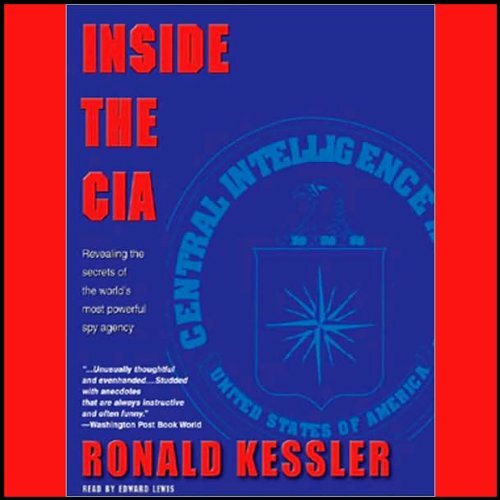 This book explodes those myths. 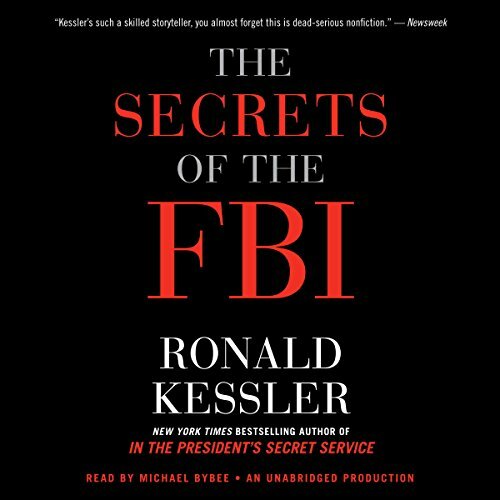 The Secrets of the FBI by New York Times best-selling author Ronald Kessler reveals the FBIs most closely guarded secrets and the secrets of celebrities, politicians, and movie stars uncovered by agents during their investigations. 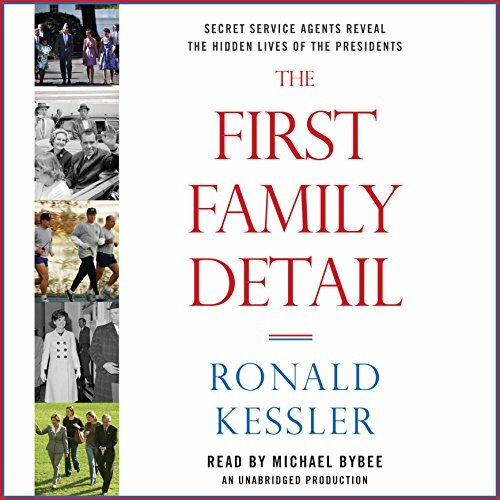 From New York Times best-selling author and award-winning reporter Ronald Kessler, The First Family Detail tells eye-opening, behind-the-scenes stories from Secret Service agents about presidents and their families.